Valentine’s Day is the perfect opportunity to show someone special how you feel. 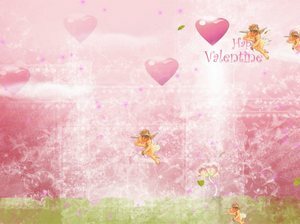 Because it is the traditional day for lovers, no one will think twice about all the flowers and candy. It is a tradition after all!